Hey Lovelies! Do you really want to transform your event? Try uplighting! 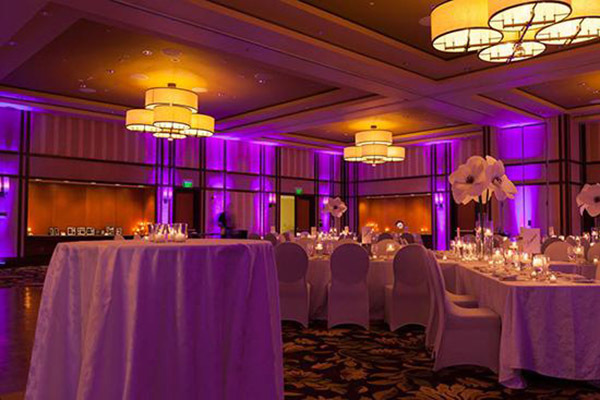 Uplighting adds that extra lovely detail to any celebration. They are particularly amazing in weddings, but also do wonders for holiday parties, New Year’s Eve parties, birthdays, baby showers, mitzvahs and more. 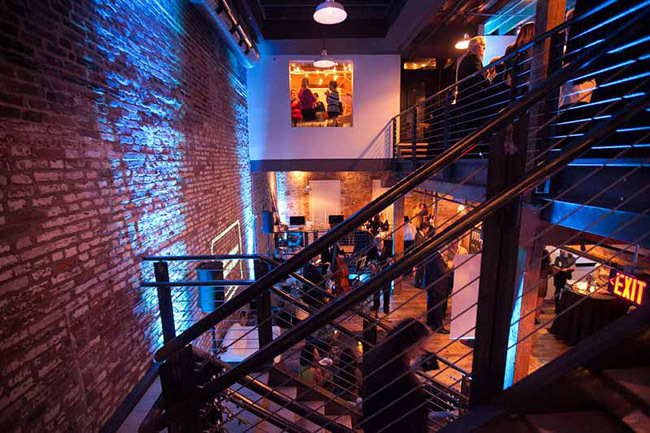 Normally the biggest concern with uplighting is the cost, but DIYuplighting.com has the answer for that, renting it! You can save hundreds of dollars by setting up your own up lighting and DIYuplighting has lights starting at $17 a light. 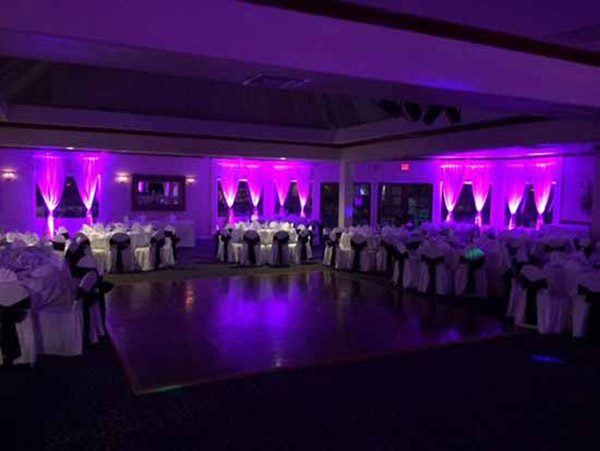 Uplighting totally transforms a space with the variety of colors and when you can place lights anywhere and you can really highlight the ares that you want to. It totally wow’s guests every time too so you can’t go wrong with it. Look at these lovely room looks that have some amazing uplighting! 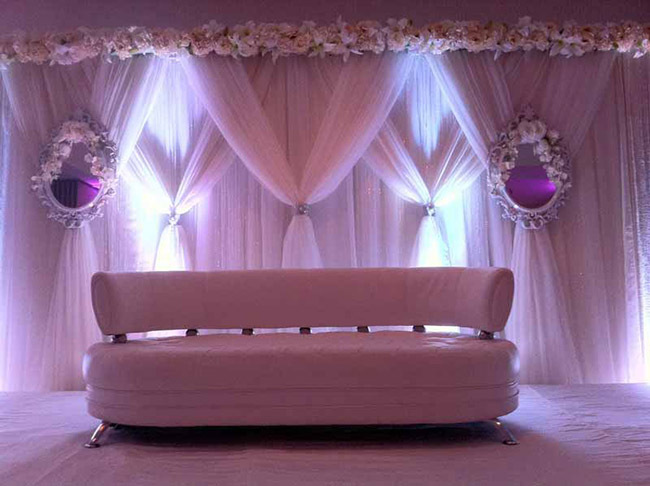 There are so many different looks you can do with uplighting to completely customize your even with we love. DIYuplighting.com shows you how easy it is to set up your lights anywhere in your venue too. Simply plug the lights in, select your color, and then enjoy your event! It is so easy to rent from them too. At DIYuplighting you can reserve your lights and they will ship them all to you 2-3 days before your event. Then you set them up at your event and ship them back when you at done. It is as simple as that! They have lots of colors to choose from with their lights too so it can match almost any theme which is perfect. Some lights even have 63 colors they can do! 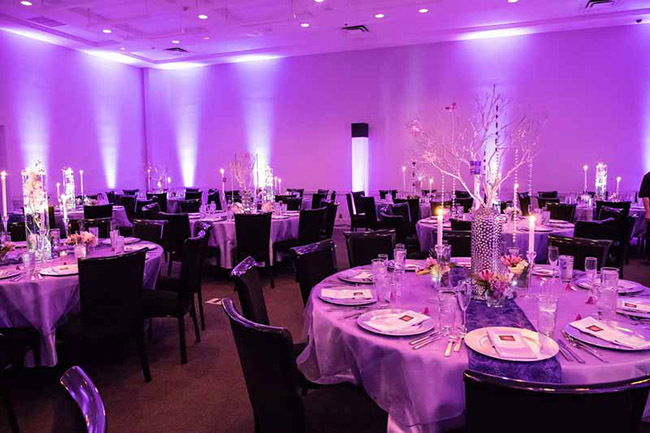 If you are looking for a way to lovely up your party, uplighting is definitely it and DIYuplighting.com is the best & cheapest solution for you to get uplights at your celebrations. Lovely Woodland Party Invitations! Party With Party Pail! Find The Perfect Excuse To Have A Party With Small Moments! Exciting Giveaway From Greenvelope! 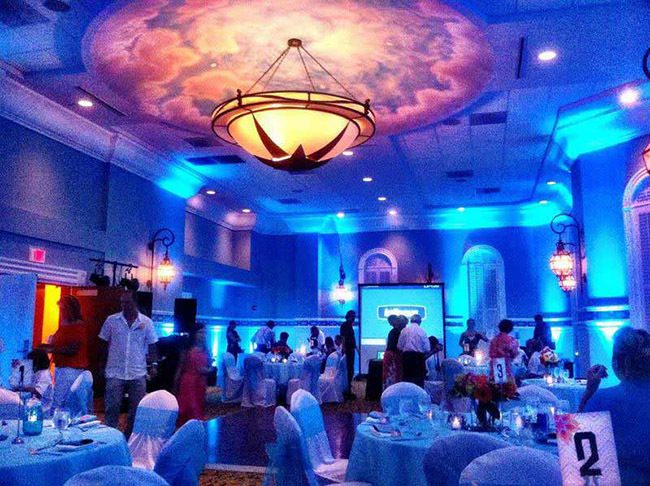 Lights just make all the difference in highlighting your event. Such a great mood.